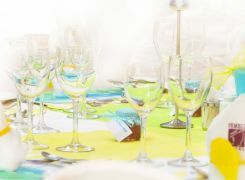 We know that the Christening of your child is one of the most important days of your life. 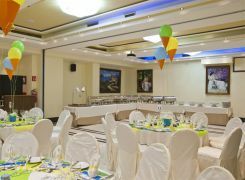 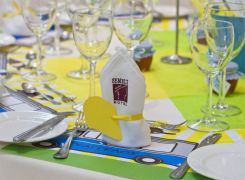 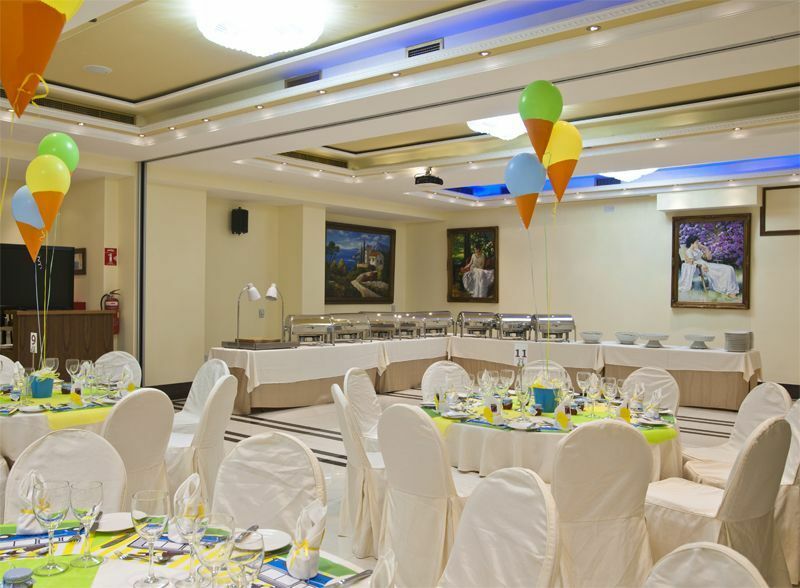 We offer our indoor Event Halls, Demetra Restaurant and its covered Terrace and Dionysos Bar's exclusive layout for your event. 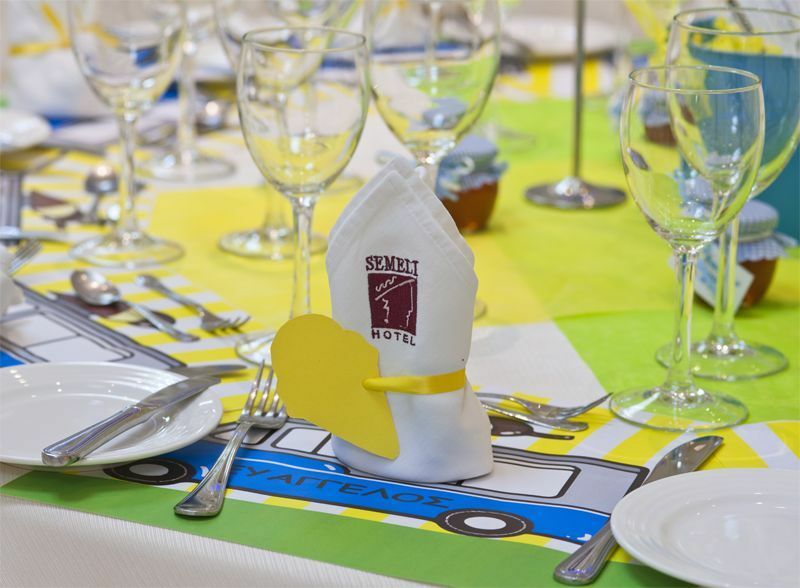 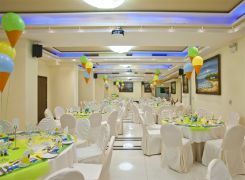 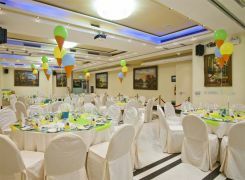 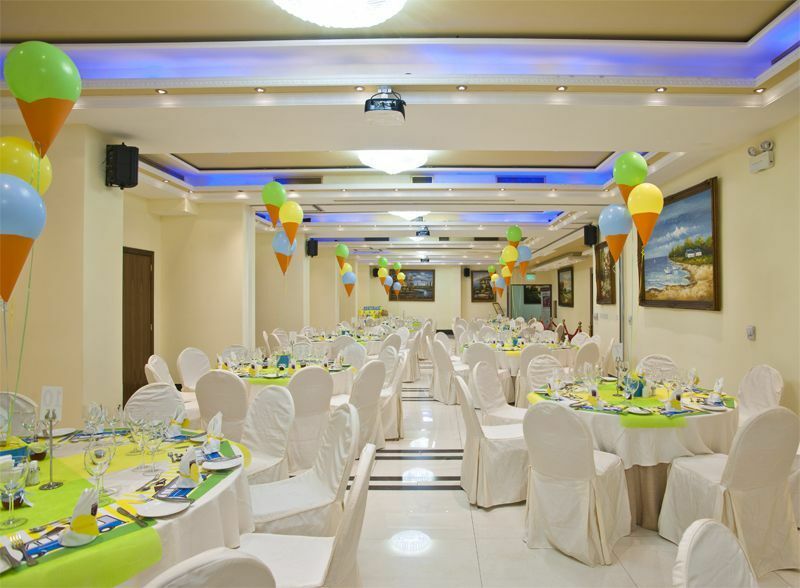 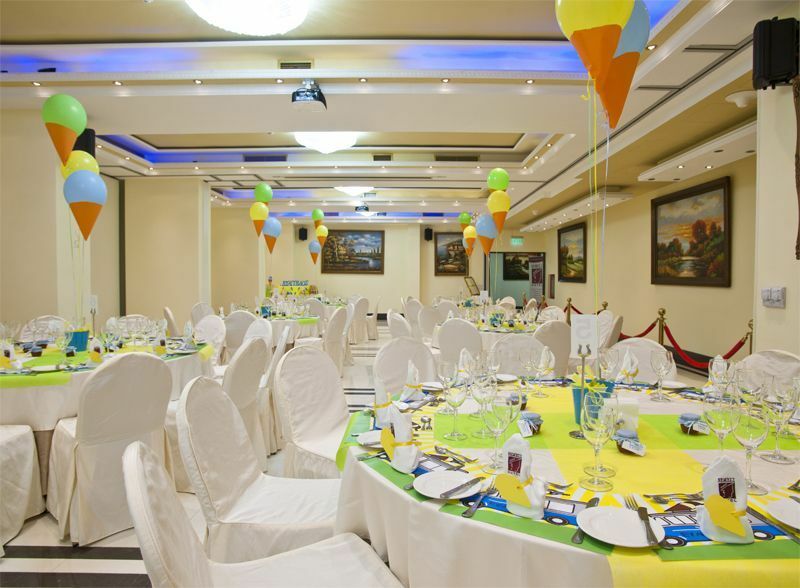 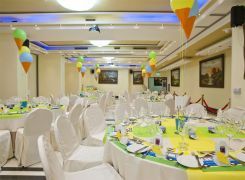 The hotel's professional event coordinators will make sure that your event turns out the way you want it.